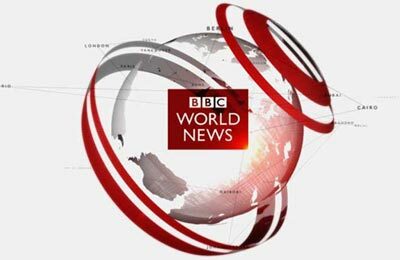 International news is still in huge demand and remains an integral part of the European pay-TV market, according to research by BBC World News. 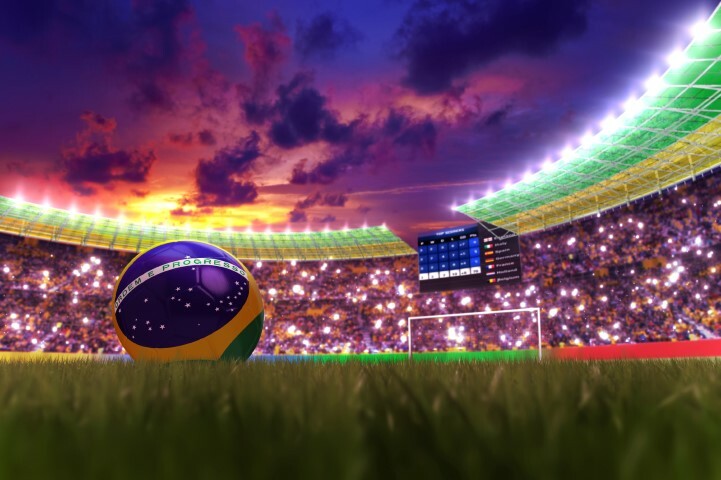 The study was carried out with 1,500 pay TV subscribers with access to the channel from five countries across the continent. The standout finding is how important news is to subscribers. The survey reveals that having a high quality news channel as part of their package is valued by around three-quarters of respondents, and a similar proportion of BBC World News viewers would consider changing their TV subscription if it was no longer available. The fieldwork, which was conducted for the BBC by RSVP Research Ltd and Vision Critical on viewers in France, Germany, Sweden, Netherlands and Belgium, shows strong demand for international news across all five markets. Churn is an issue for a number of distributors, but what the results show clearly is that the pay TV audience is committed to news consumption. The findings include: 71% of respondents think it’s important to have a high quality news channel in their TV package. 73% agree that international news channels offer a different perspective on global stories and 94% watch one for an additional view of major events. 71% of respondents think it’s important to have a high quality news channel in their TV package. Two thirds of participants would be willing to pay for World News, rising to 75% in France and 80% in Germany. 84% state it is important to have BBC World News available on their TV subscription package. 77% of BBC World News viewers would consider changing their TV subscription if the channel was no longer available. “This research shows that the appetite for international news on TV is really robust and that there is clear evidence of audience demand for it to remain as a core part of any pay TV offering,” said Colin Lawrence, director of distribution for BBC Global News Ltd.
BBC World News has seen its weekly reach rise by five million to 76 million this year, according to BBC Global Audience Estimate 2014. The latest figures from EMS Europe show that it is one of only two international news channels to gain daily reach (%) and its viewers have a higher-than-average income. 54% of the channel’s monthly viewers buy other services like broadband internet or telephone connection from the same company that they purchase their TV subscription from.